The agency in charge of selling recreational cannabis, the SQDC, has delayed its store rollout strategy under the province's newly elected government. The Crown corporation in charge of selling recreational cannabis, the SQDC, says it's not opening any more stores until the government revisits Quebec's marijuana legislation. That includes a store slated to open last month in front of Montreal's Berri-UQAM Metro station. 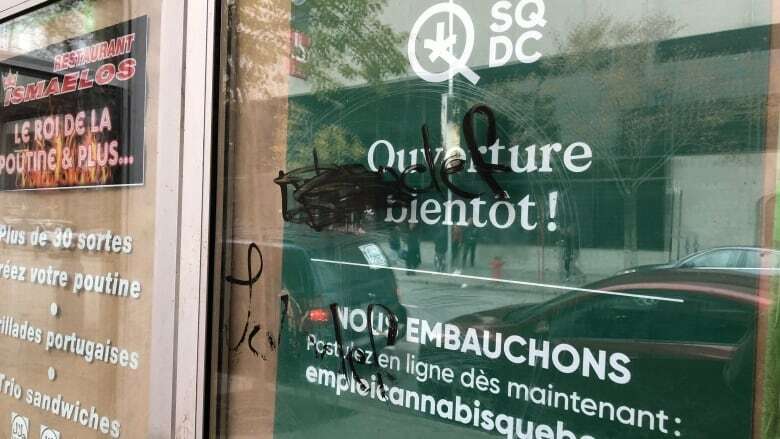 The SQDC has a "coming soon" sign hanging in a vacant storefront window on Ste-Catherine Street East, just steps from Place Émilie-Gamelin — a small park known for illegal drug dealing, including black market cannabis, and other illicit activities. This delay has neighbourhood activists like Louis Letellier de St-Just concerned. He is a lawyer and chair of the safe injection site, CACTUS Montréal. He says cannabis consumers won't bother making the trek to the three SQDC stores across Montreal when they can simply buy it illegally, right in front of the city's busiest Metro station. "We are waiting for the opening of those stores — especially this one," de St-Just told CBC Montreal's Daybreak Friday. "It was a key store. The more you wait, the more you leave the place to drug dealers and it's not what this legislation is about." Too close to a school? Along with changing the age people can purchase the legalized drug and where they can smoke it, the Coalition Avenir Québec may revisit how far stores can be located from schools. The Ste-Catherine location is steps away from from Université de Quebec à Montréal. 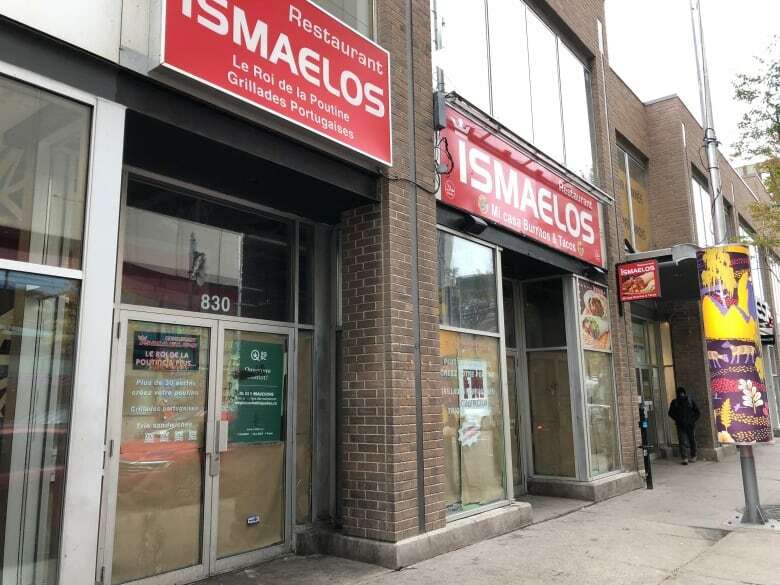 The SQDC still intends to open the store, said spokesperson Mathieu Gaudreault, but he was unable to give a timeframe. "Currently, for the entirety of new SQDC stores, we are being more prudent due to the government's intention to revisit the legislation," he said. "We don't want to put in money that would end up being wasted." There were plans to open between 150 and 160 stores in the next two to three years. The SQDC has struggled with product shortages since cannabis was legalized countrywide Oct. 17. Store shelves are often bare, existing stores are only open four days a week and most products are out of stock online.